The journal Asymptotic Analysis fulfills a twofold function. It aims at publishing original mathematical results in the asymptotic theory of problems affected by the presence of small or large parameters on the one hand, and at giving specific indications of their possible applications to different fields of natural sciences on the other hand. 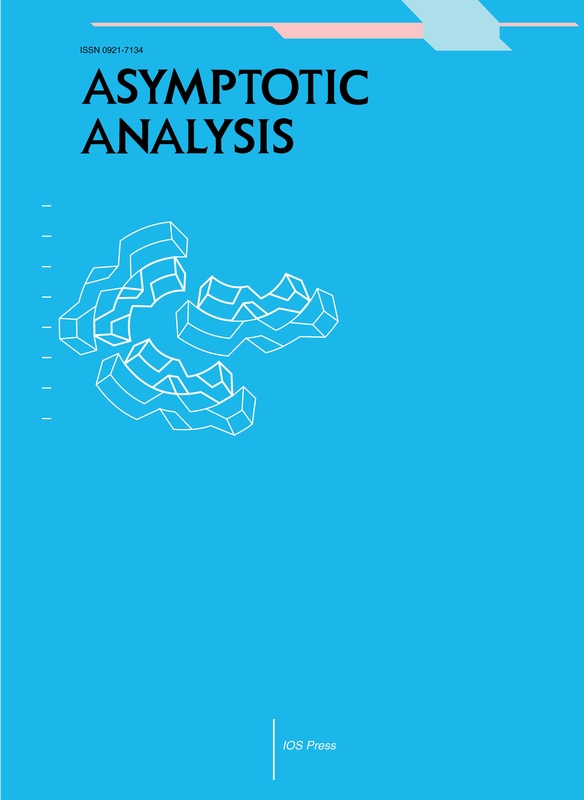 Asymptotic Analysis thus provides mathematicians with a concentrated source of newly acquired information which they may need in the analysis of asymptotic problems. Submit to one of the Editorial Board members listed below (click on the name for the email address). The topic of your paper should correspond with the area of expertise of the board member.